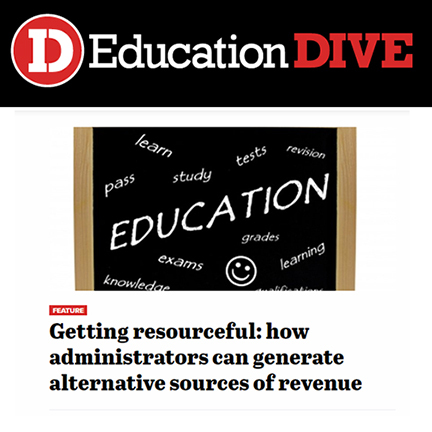 Maricopa Corporate College’s (MCOR) Chief Operating Officer Corey Pruitt and Director of Business Development Patricia O’Brien were interviewed by Education Dive reporter Linda Jackson about creative ways educational institutions are generating revenue. The online news resource covers education news and recently published a story about how most of today’s colleges and universities must find additional revenue in addition to tuition and state funding to cover operating expenses. The article featured MCOR as a model for providing non-credit training and professional development to employees of corporations, non-profit and government agencies to generate revenue for the Maricopa County Community Colleges District. MCOR is operated by Rio Salado College.